Re: Subframe connectors GB PICS are in! im sorry but i completely forgot about this issue until we were re-measuring my connectors. when i had mine installed, there was this constant clunking sound. took us forever to figure out what it was, and about $500 for new halfshalfts installed , just to find out that the exhaust pipe (stock) would swing and hit the driver's side connector during corners. when sitting still, there was inches of room. when mine were installed the hanger back there was "in the way" so the POS shop cut it and moved it up (allowing lots of room for the exhaust to swing). after driving around for a month i ended up with a one inch wide dent in the exhaust (very shallow). 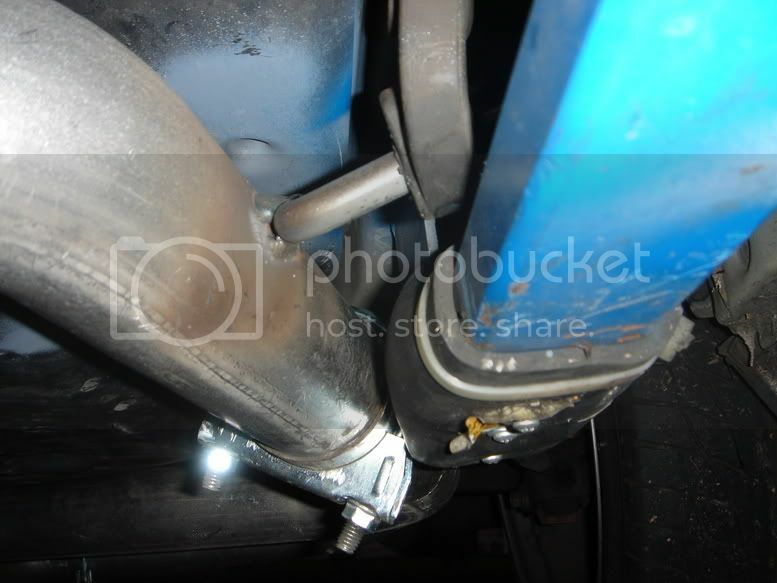 i dont know if this would hinder exhaust flow much, if at all, but i wanted to give you guys a heads up. we ended up just putting high-temp radiator hose down there to prevent more banging around and damage. worked like a charm! we have altered the angle of our connectors ever-so-slightly and they actually fit a little better than mine did. we test fitted them on 111R's E0 yesterday and they fit beautifully. that rear hanger did sit against the connector but i dont think it needs to be relocated. 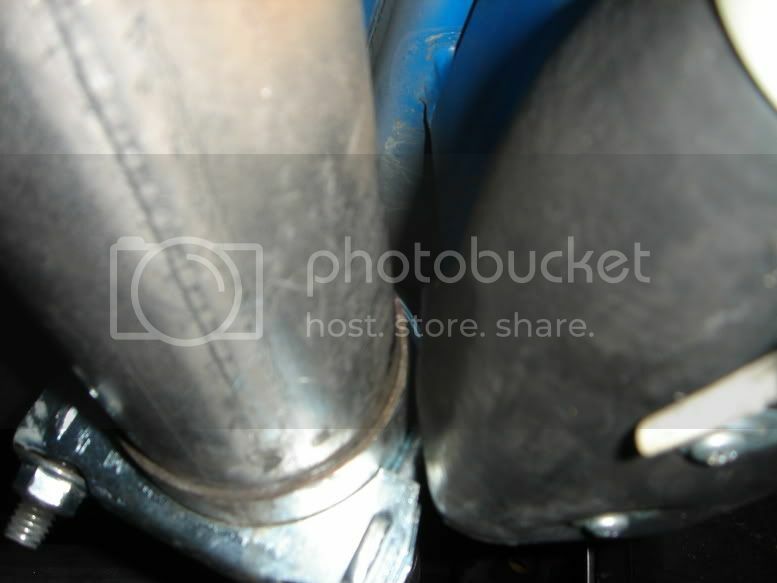 if it can be left there, it will keep the exhaust pipe much tighter and it doesnt look like it will hit at all. i didnt, unfortunately, take any pics of this until recently which show my new True Bendz piping which is 1/4" thicker than the stock exhaust pipe. 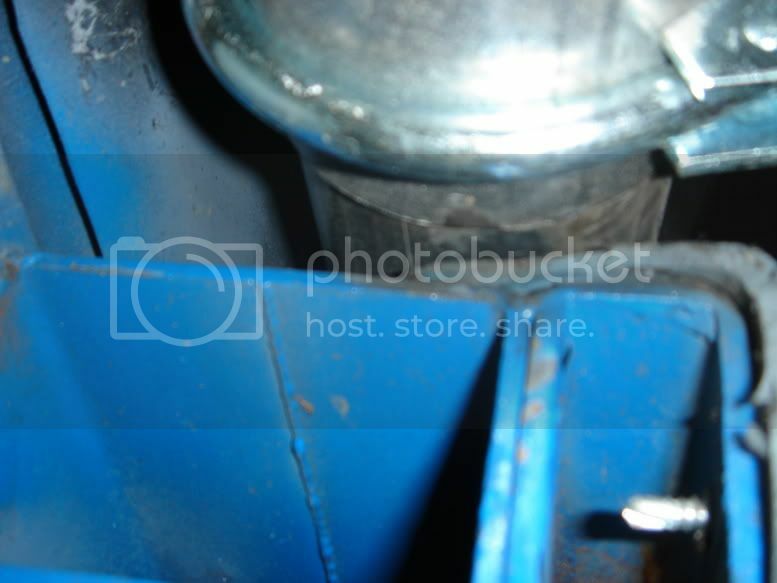 no problems with it, since i have the radiator hose piece there. there is very little wiggle room to move the connectors side to side and back and forth wont solve the problem. so just giving you guys a heads up you may need to do a little, eassssy mod when installing these.